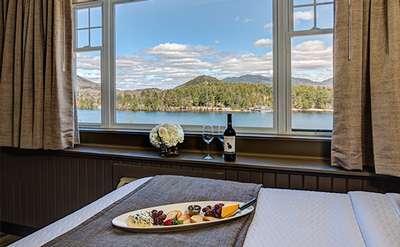 Find the perfect accommodations for your vacation whether you are looking for luxurious Adirondack resorts with full amenities or a cozy cabin tucked away amid the pines. 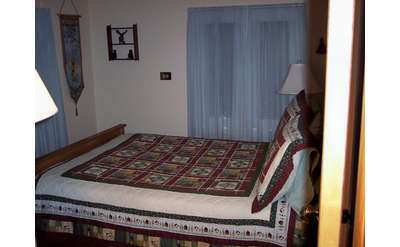 You can search by destination city or lodging choice. 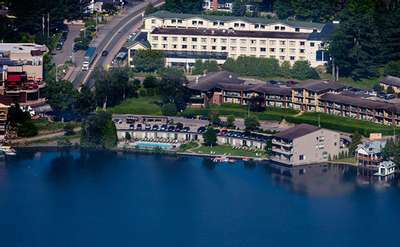 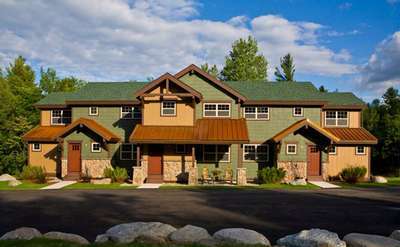 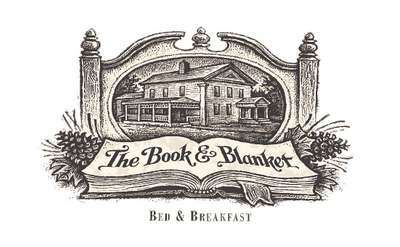 Either way, you are sure to find just the right lodging in the Adirondacks that will suit your needs! 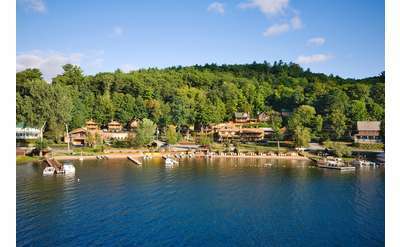 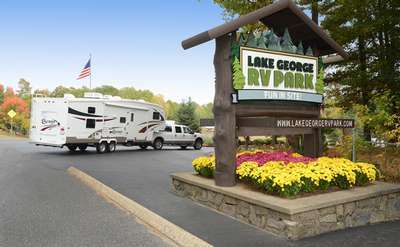 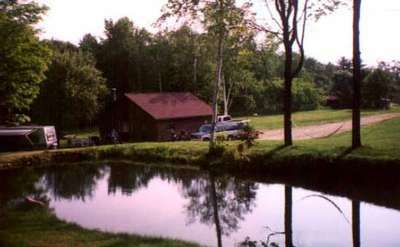 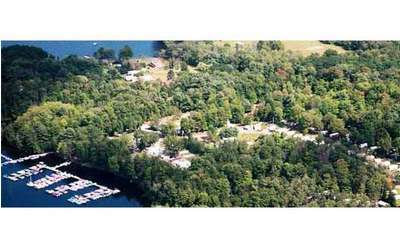 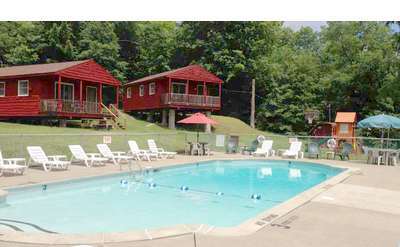 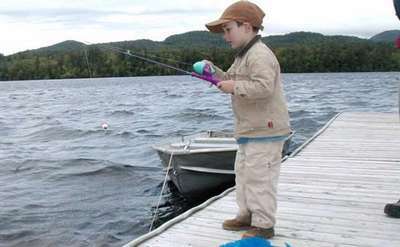 Old Forge Camping Resort is a year 'round campground located in Old Forge, NY featuring Cabins, Cottages, RV & Tent Sites. 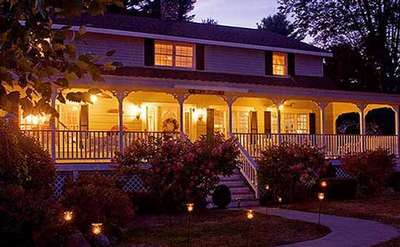 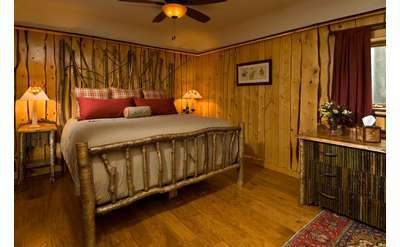 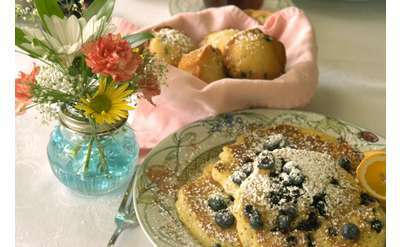 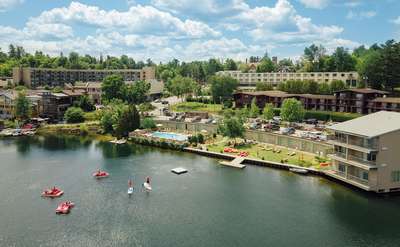 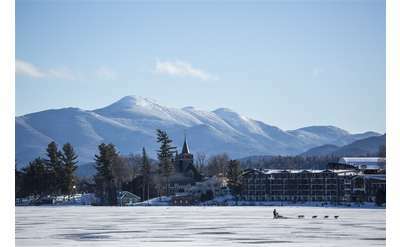 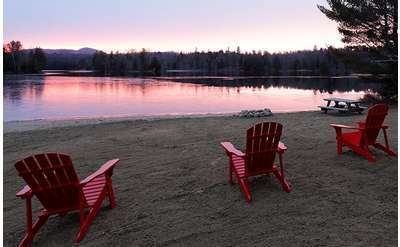 Enjoy a true Adirondack vacation, as you relax in the peace and quiet of the surrounding Adirondack Mountains. 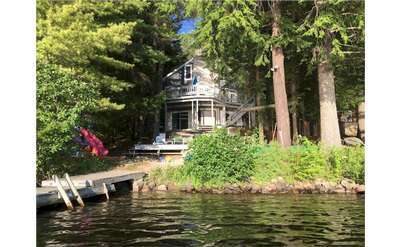 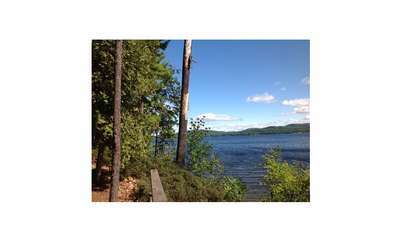 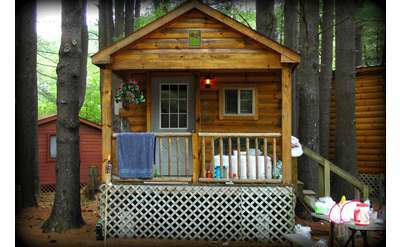 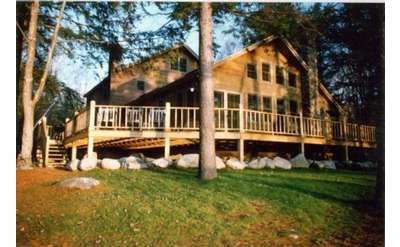 Our cabins are located on the eastern shore of Long Lake in the center of the Adirondack Mountains.We have six different Adirondack style cabins.There is a sandy beach for swimming,a boat/fishing dock. 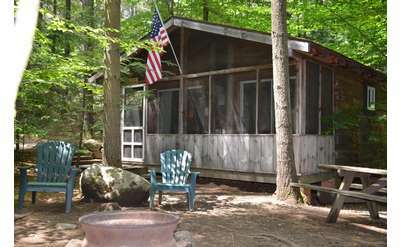 Camp fires nightly at the lean to. 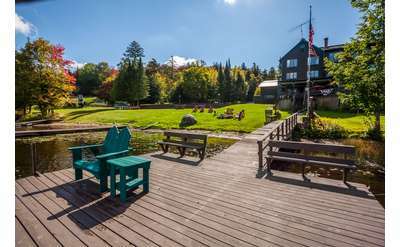 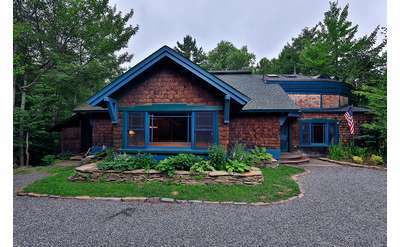 The Owaissa Club is a cozy vacation rental town-home community at the base of Whiteface Mountain, the edge of the West Branch of the AuSable River and in the heart of beautiful Wilmington, New York. 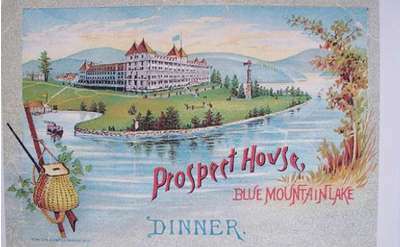 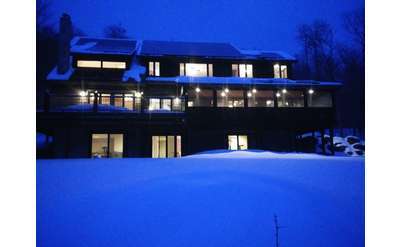 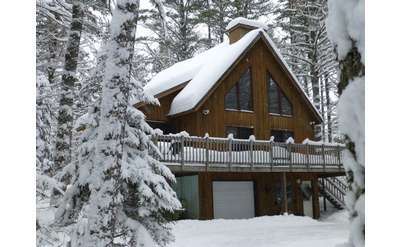 The closest lodging to Gore Mountain Ski Area, beautiful Adirondack Lodge in the mountains. 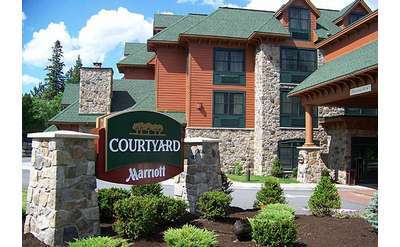 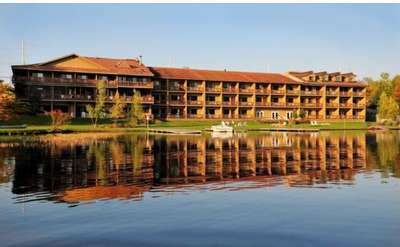 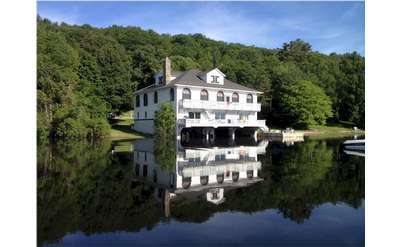 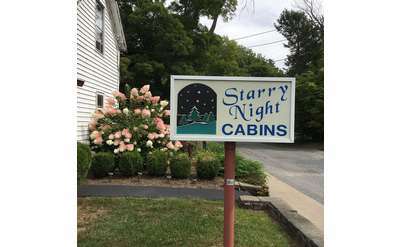 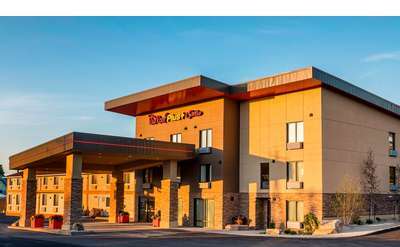 Great prices and accommodations in the Adirondacks of NY, just 40 minutes north of Lake George New York and 1 hour north of Saratoga Springs. 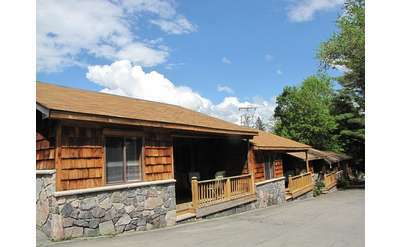 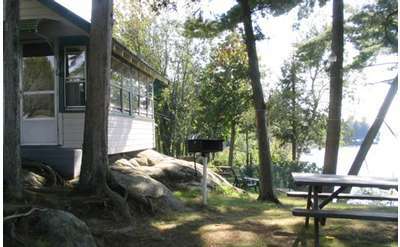 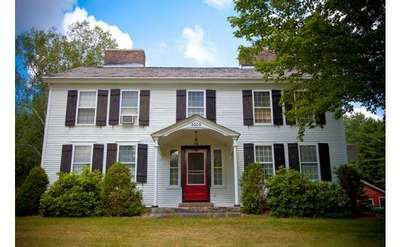 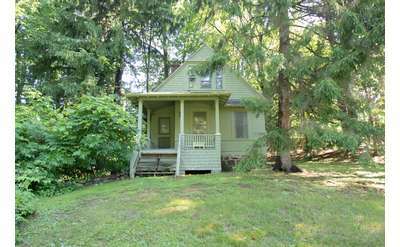 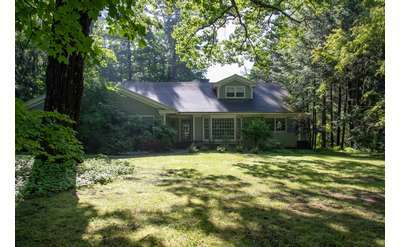 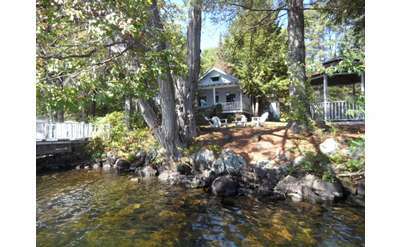 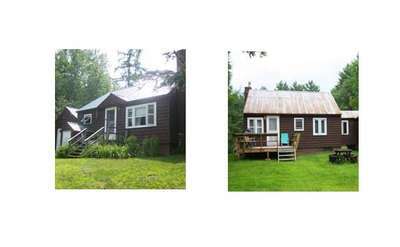 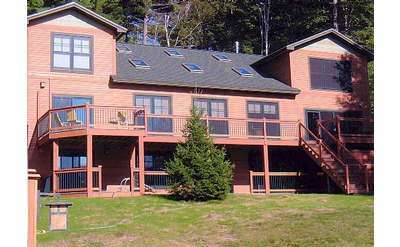 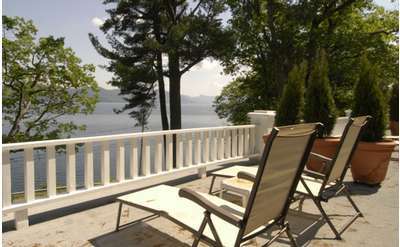 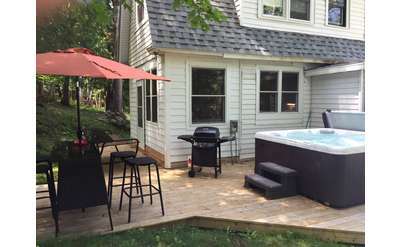 Enjoy a spacious & affordable Adirondack house rental for up to seven guests. 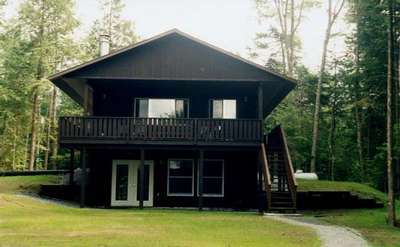 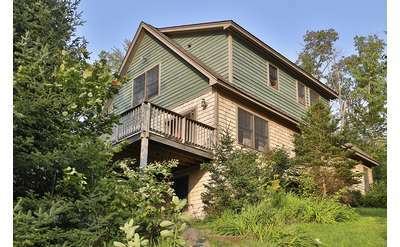 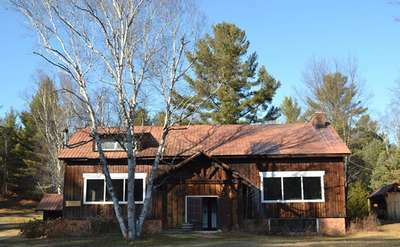 It's located just a five minute walk from downtown Saranac Lake and equipped with a hot tub, fire pit, and more! 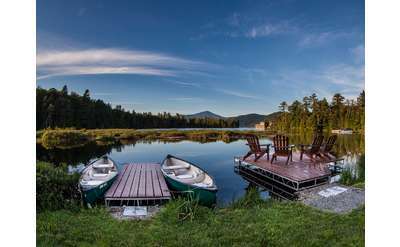 The Hedges on Blue Mountain Lake has been providing priceless Adirondack escapes for families, couples, and individuals for almost 100 years. 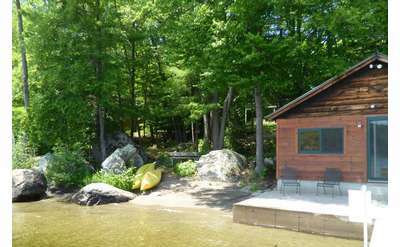 Camp Hatteras is a three-bedroom, year-round vacation rental home in the Northern Adirondacks. 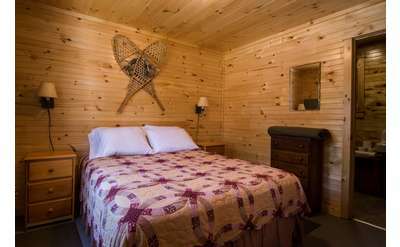 Located on 33 acres of private and peaceful property, guests can enjoy tons of activities, such as hiking, mountain biking, cross-country skiing, and more. 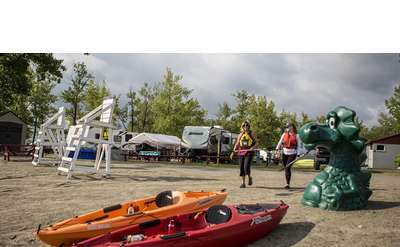 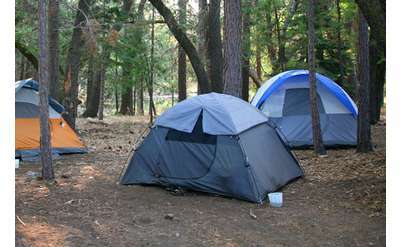 Camping equipment from tents to 40 foot RVs can be accommodated. 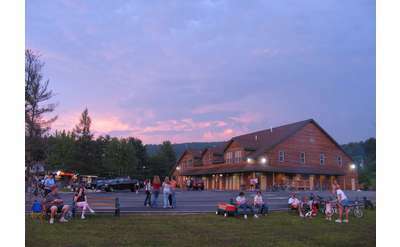 Wilmington Notch Campground is located in the Adirondacks, next to the Ausable River, at the base of Whiteface Mountain. 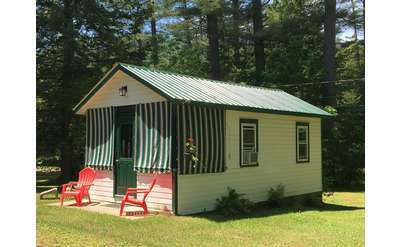 Our Adirondack cabin is a cozy home nestled into its own apple orchard on 46 acres of tranquil Adirondack Mountain wilderness and Our Johnsburg vacation cabin rental sits right on Mill Creek and is minutes to Gore Mountain, Garnet Lake and Crane Mtn. 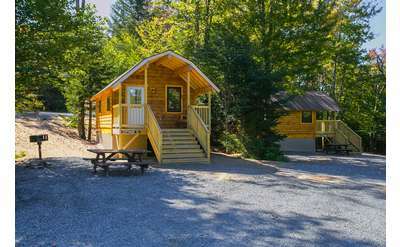 At Posh Primitive, you'll find custom made tents, queen-size beds, fresh linens, and an ideal location in the southern Adirondacks. 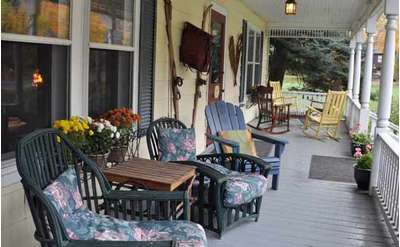 Farm-to-table meals are provided, and well-behaved dogs are welcome. 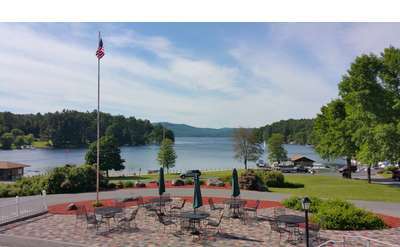 Enjoy this 700-acre waterfront property with numerous lodging choices great for conferences, team building, family vacations and reunions, and more. 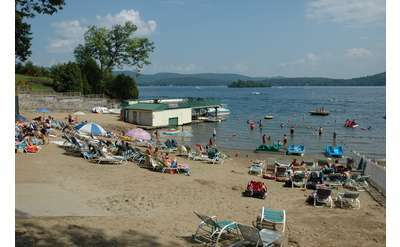 Explore the trails, beaches, and historic buildings during your stay or visit with a day pass.